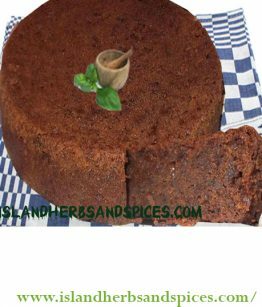 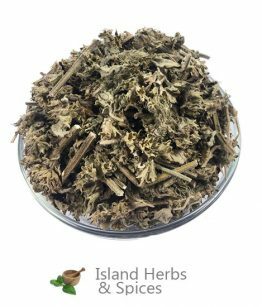 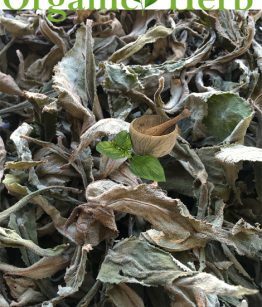 The Jamaican herb Search-my-heart is used as a general tea drink on the Island to treat Asthma, Mucous Congestion and the common cold. The Jamaican plant Search-my-heart (Rhytidophyllum Tomentosum) is from the Gesneriaceae family the herb traditional grow wild in Jamaica and is naturally a part of the history of the country, children can remember been given a drink of Search-my-heart in the morning for tea to treat the common cold. 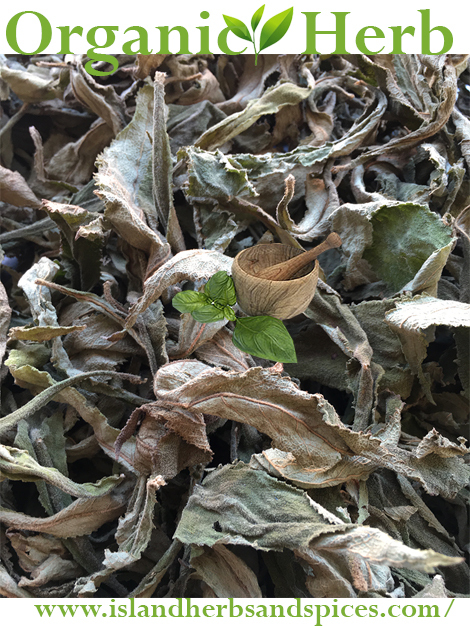 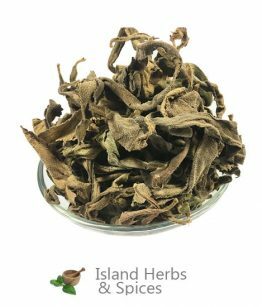 The leaves of the plant will be strip cut into small pieces and dry, this herb is perfect for a relaxing cup of that good old time Jamaican tea.